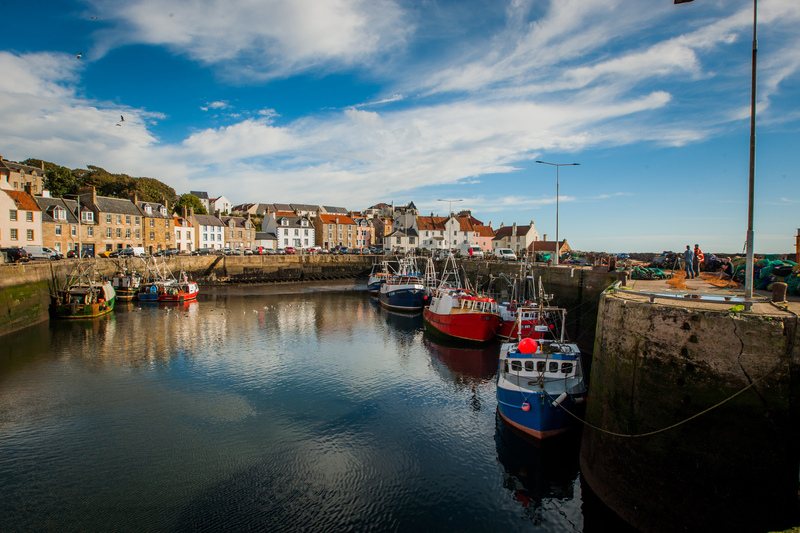 A bus route through Fife's East Neuk is in the running to be named Scotland's most scenic. Winners of the hotly contested Scottish Curry Awards have been announced. A housing developer has infuriated residents and businesses by failing to re-open a main route between Burntisland and Kinghorn. Inverkeithing residents are celebrating after plans to build houses on a popular children’s play area were thrown out. Police say a man reported missing from St Monans has been found. James McDonagh, 29, had last been seen in the Johnston’s Close area on Thursday March 29 and police issued an appeal for information. They have now confirmed he was found safe and well in Cupar on Monday evening. The parents of missing St Andrews student Duncan Sim are said to be "realistic" about hopes of him being found alive. The Fife-born head of the Department for International Development in Pakistan has spoken about her work abroad before the Commonwealth summit in London.